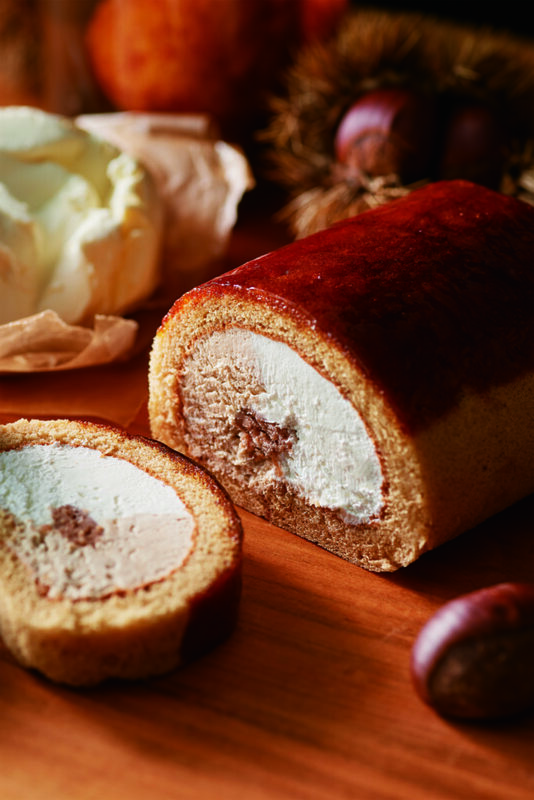 Our Christmas Culinary Creation for this year is the exquisite Chestnut Roll! Delicate and fluffy, our Chestnuts Roll is a sponge cake that gently ensconces a rich filling of Williams infused Mont Blanc chestnut cream, heavenly Hokkaido Mascarpone cheese and a palate-pleasing paste of French and Japanese chestnuts. Make 2018 a Cheerful and Chestnutty Christmas.